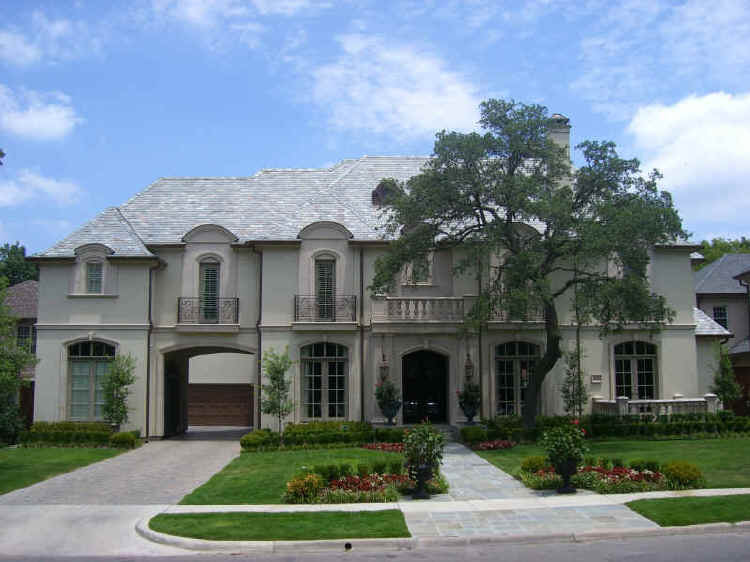 AR Residential Design, Inc. is a residential design firm established in 1987 by Albert Refoua and located in Plano, Texas. We specialize in the design of single-family residential projects, both large and small, for homebuyers and custom homebuilders. The firm also has extensive experience in producing countless designs for production homebuilders. We are responsive to today’s needs and the personalized requirements of today’s homebuyers for both large and small families. Our open concept floor plans are unique, imaginative, geometric and clearly livable with distinctive architectural features to make each home memorable. It is a combination of our superior design, personal, professional service, and quick salability of your home that has made us well known in the housing industry and reflects our commitment to excellence. We strive to meet the needs of our clients, which include many of the most respected builders and developers in the industry. Within this site, you will find floor plans for homes from 1500 square and up, including styles such as traditional, country, old world, French and contemporary. Copies of floor plans may be ordered as detailed herein. Visit the “Contact Us” link if you have any questions regarding our services or for information on working with us to create a custom design specifically for you. We hope you will enjoy browsing through our collection of distinguished home designs! All photos and drawings depicted in this website are copyright protected and may not be reproduced or used for any purpose without permission.